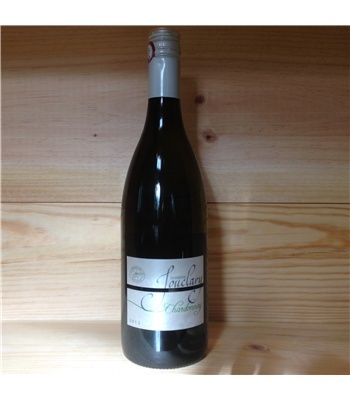 The wines from Jouclary are our type of values: honest, varietally correct expressions at good prices. 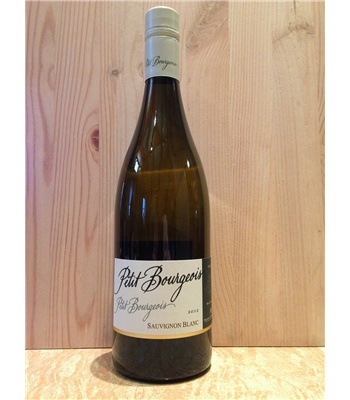 The Sauvignon Blanc is a case in point; bright, with crisp citrus fruits, clean, and refreshing. That'll do, Jouclary, that'll do.